We’re pleased to welcome Queensgate Shopping Centre, Peterborough as a new service customer, joining our existing portfolio of retail centres, landmark buildings, industrial leaders and major manufacturers. 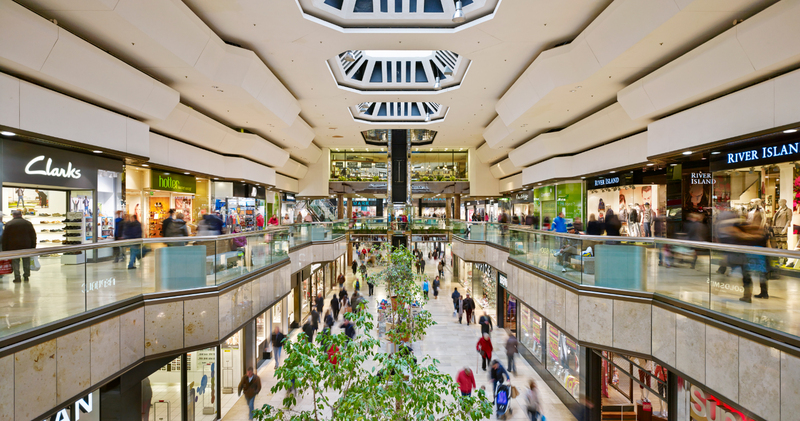 We look forward to providing this major retail destination with our expert preventative maintenance and fast response reactive support. We would also welcome the opportunity to discuss any fire protection service requirements you may have.